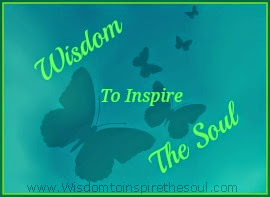 Daveswordsofwisdom.com: Grandparents - Through The Eyes Of Grandchildren. 3- Grandparents don’t have to do anything except be there when we come to see them. They are so old, they shouldn’t play hard or run. It is good if they drive us to the shops and give us money. 4- When they take us for walks, they slow down past things like pretty leaves and caterpillars. 5- They show us and talk to us about the colours of the flowers and also why we shouldn’t step on “cracks”. 7- Usually, grandmothers are fat but not too fat to tie your shoes. 8- They wear glasses and funny underwear. 9- They can take their teeth and gums out. 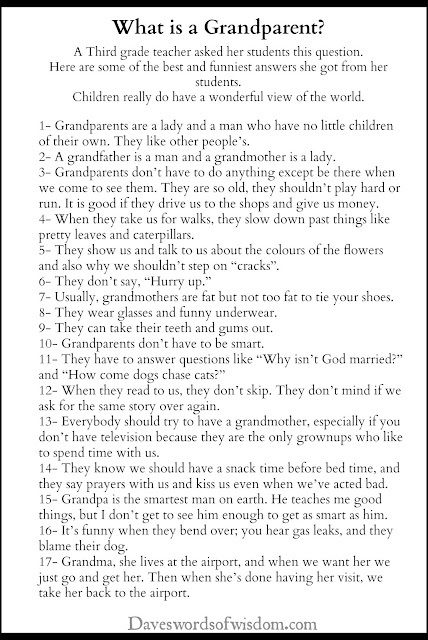 10- Grandparents don’t have to be smart. 12- When they read to us, they don’t skip. They don’t mind if we ask for the same story over again. 13- Everybody should try to have a grandmother, especially if you don’t have television because they are the only grownups who like to spend time with us. 14- They know we should have a snack time before bed time, and they say prayers with us and kiss us even when we’ve acted bad. 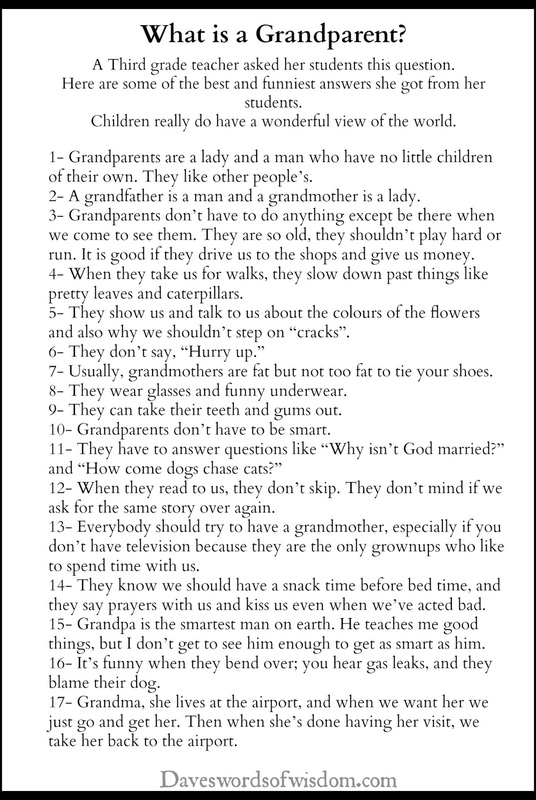 15- Grandpa is the smartest man on earth. He teaches me good things, but I don’t get to see him enough to get as smart as him. 16- It’s funny when they bend over; you hear gas leaks, and they blame their dog. 17- Grandma, she lives at the airport, and when we want her we just go and get her. Then when she’s done having her visit, we take her back to the airport. when one of our grandsons was about 5, he asked my husband if he knows more than God. that child is now 18, and pap still tears up when he talks about that moment.. I learn a lot from chidren and many times I am unable to answer their simple but sensible questions and observations. & this has got what to do with the articke about grandparents? I love being a grandparent..my grandson makes me laugh every time i see him. My granddaughter is a beautiful pumpkin. She always happy never cries even when she's tired. 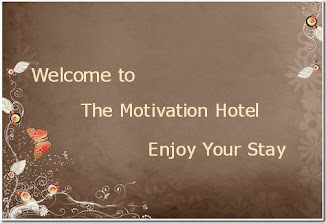 They love being here an visiting.. I an my husband love them to the moon an stars.. Kids say/ ask some funny questions, truthful answers though. Happy Grandparents Day tomorrow, September 9th! A peaceful, glorious day to all! Beats the heck out of me!